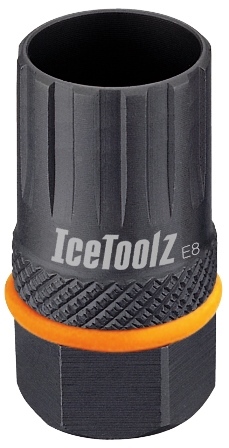 IceToolz Freewheel/Cassette Tool, For Shimano MF compatible freewheels & Campagnolo cassettes & splined 12-tooth bottom bracket cups found on the square type spindle systems. Cr-V steel. For use with 1/2" driver.